Toyota Supra Genuine OEM Engine & Fuel Parts - Toyota Original New 2JZGTE Shortblocks!! This is a brand new genuine Toyota 2JZGTE shortblock. Shortblocks from Toyota are fully assembled and ready to be installed. 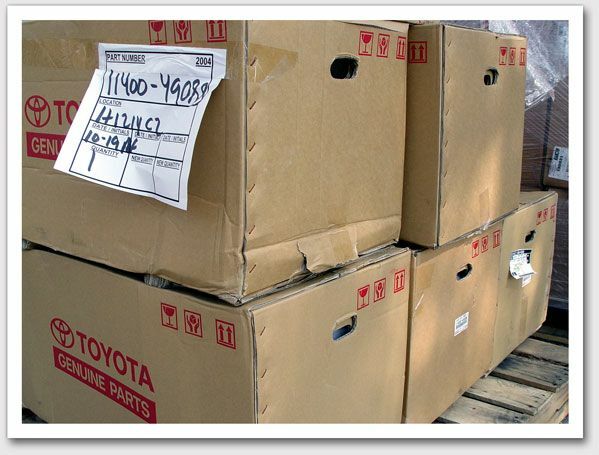 Buyer beware of companies "giving away" factory OEM Toyota shortblocks for a perceived lower price, because there is always a catch, and that catch is the "freight costs". Go ahead and call them and pick out a random zip code, say Southern California 92075, and get a firm shipping quote. Get ready for sticker shock, then email or call us and save $$! We have been providing Supra parts for longer than all of these other companies put together! 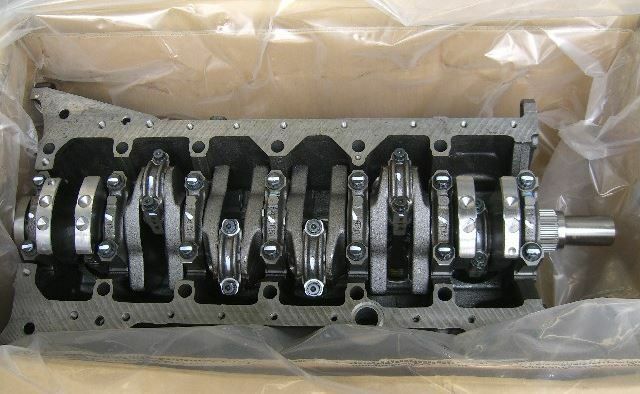 We are now selling brand new factory Toyota OEM short block engines (block, crank, pistons, rods, bearings). These are fully assembled and ready to go. This is often a much better alternative than trying to rebuild your damaged stock motor. Truck freight applies and shipping anywhere in the Continental USA. Too many people who do not understand engines are emailing us asking if this is a complete Supra engine. 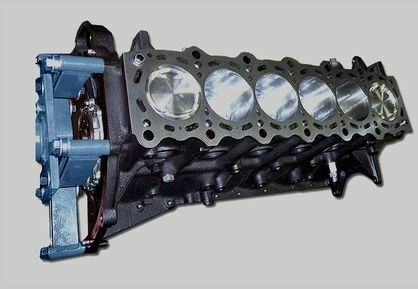 This is a short-block, not a 100% complete Supra engine. Toyota does not sell 100% complete engines. Used 100% complete engines with ECU and wiring harness typically sell for $5000+ elsewhere on the internet! Truck freight applies and shipping anywhere in the Continental USA. Hawaii, Alaska and International shipping is available. How Much To Ship? Usually from $175 to $375 in the lower 48 States. We will email you with the exact shipping costs prior to charging your credit card. Shipping cost will show as $0 or a very small number when ordering online, please disregard this. One of our customer service technicians will either telephone you or email you with an exact shipping quote BEFORE we charge your credit card. Toyota factory 2JZGTE engine boxes pictured.